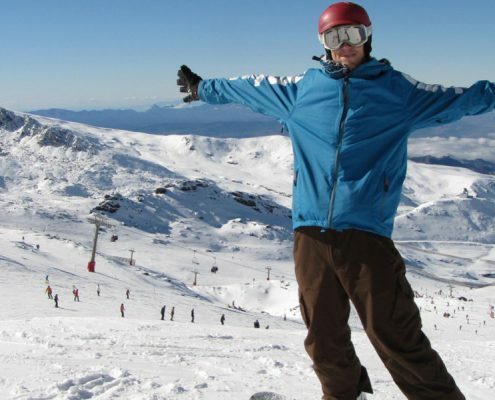 With nearly 15 years’ experience, BBSkiSchool (Baqueira British Ski School) provides superb ski and snowboard tuition. Your lessons will be of high technical quality, fun, and with an English speaking instructor to make sure you get the most out of your time together. As BB Ski School is part of the same company as Ski Inspired, you will have the chance to ski with us during the holiday. 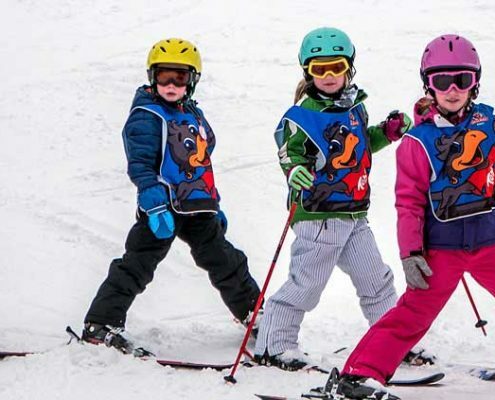 We have a mixture of instructors to look after your children, encourage nervous skiers as well as take you off-piste – in the resort as well as back country! 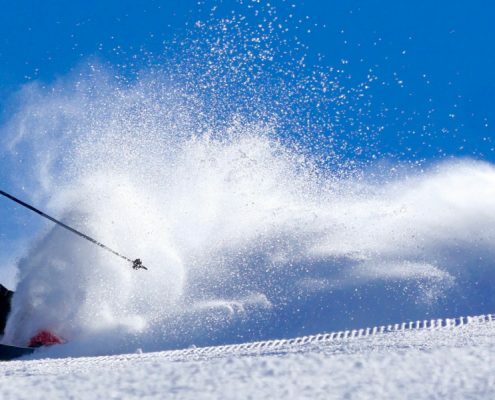 The off-piste options include heli-skiing and ski touring. We offer group lessons, private lessons and guiding sessions. Contact us or go to the BB Ski School website. All lessons and guiding booked through Ski Inspired must be pre-booked. We can also offer instructor courses in Baqueira. Established in the 2002, the British Ski Centre provides top quality instruction with native English speakers which makes a huge difference to your lessons. The owners, Giles and Johnathon, are also our resort representatives and have an office based on the slopes. All levels of group and private lessons are offered, please contact us for further information. We own and lease 4 9 seat (driver plus 8) vans for airport transfers and ferrying people around the valley. During busier weeks we also work with local taxi and coach companies. Standard transfers: Book your flight at anytime on a Thursday or Sunday, £70 adults and £50 children for a return trip. We may ask you to wait up to 2 hours while we tie in your flight with other transfers (this is offered to Toulouse only). Private Transfer: Book the whole van to yourself for your own private use (max 8 people). Toulouse, Lleida, Pau & Lourdes for £195 each way and Barcelona for £350 each way. The cost is for the minibus, not per passenger. The minibus can hold up to eight passengers and luggage. For groups of more than eight or special requirements please contact us. 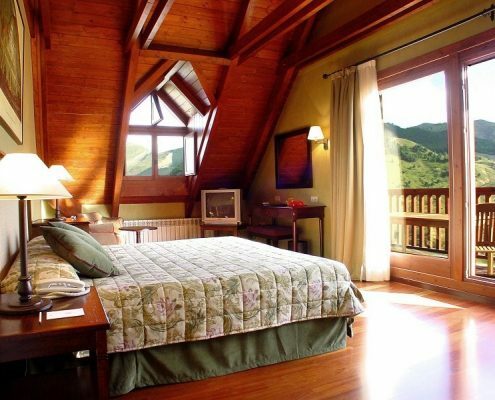 For airport transfers to Sierra Nevada, please contact us. 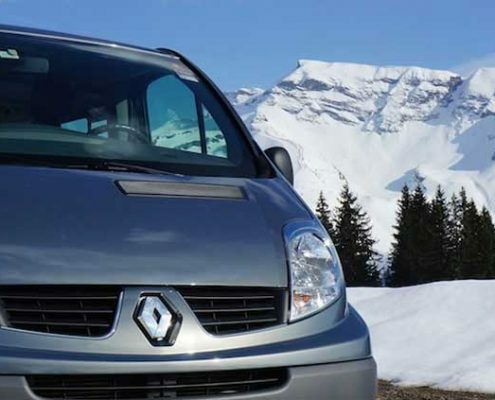 Alternatively, you can hire a car through Ski Inspired car hire. 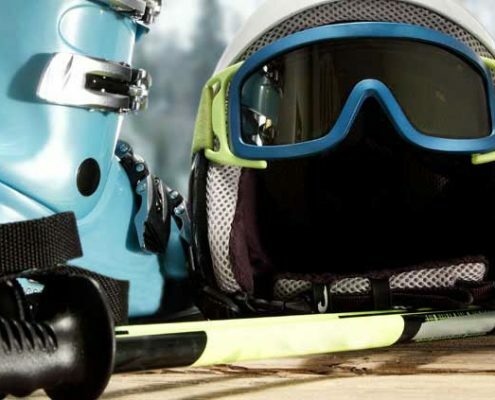 Ski Inspired specialise in creating flexible holidays. Perhaps you’re planning a weekend trip? Or you want to arrive mid-week? With us, you can begin your holiday any day of the week, so long as the trip is a minimum of three nights. Check our prices page for latest costs or if you have a special requirement you wish to discuss, please contact us. We have negotiated discounted lift passes for our clients in Baqueira. Please contact us to purchase lift passes for Baqueira and Sierra Nevada. We have our own ski hire centre at our office in 1500 and also work with Calafate and Moga centres, so highly recommend them too. Pre-book with us and we’ll attend your ski fitting with you. If you are a UK resident we strongly recommend you have travel insurance to cover the cost of your holiday and your activities. 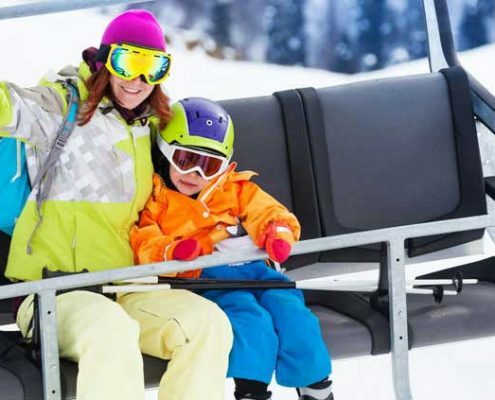 There are many insurance providers, but we are pleased to introduce MPI Brokers, award winning specialists in ski and travel insurance, who offer a variety of packages to suit you, including for groups and families. See their site here. In order to provide clients with complete peace of mind, Ski Inspired is a member of Protected Travel Services. Your money is held in a trust account and is used for the purpose of fulfilling your booking. Any money you pay will go into the Protected Travel Services trust account held with HSBC, this ensures we comply with the 1992 package travel regulations. This is an account which we cannot access directly. The only people authorised to sign on the account are the Trustees from a firm of chartered accountants. The money remains secure in the trust account until you have returned from your holiday, so your money is completely safe from start to finish. Our membership number with Protected Travel Services is 5059. For more information please contact us or view the PTS website.